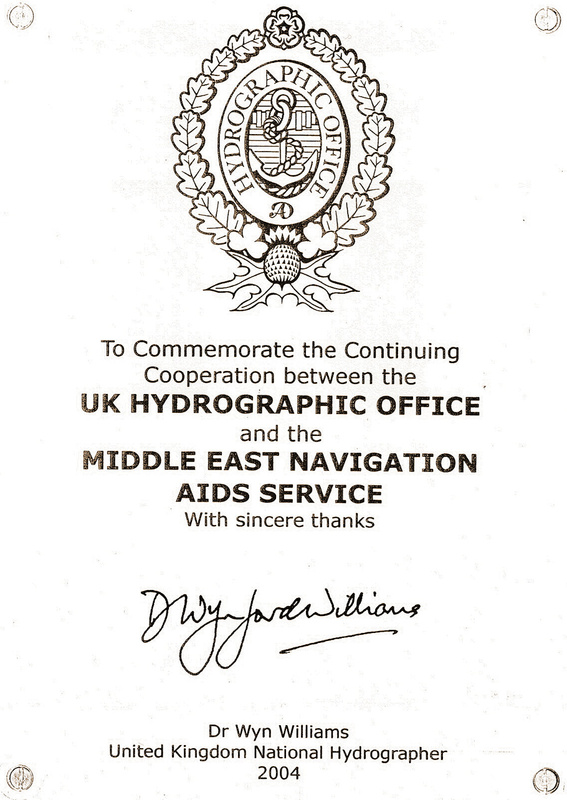 Successful voyages, Sustainable planet - A New Era for Marine Aids to Navigation in a Connected World. 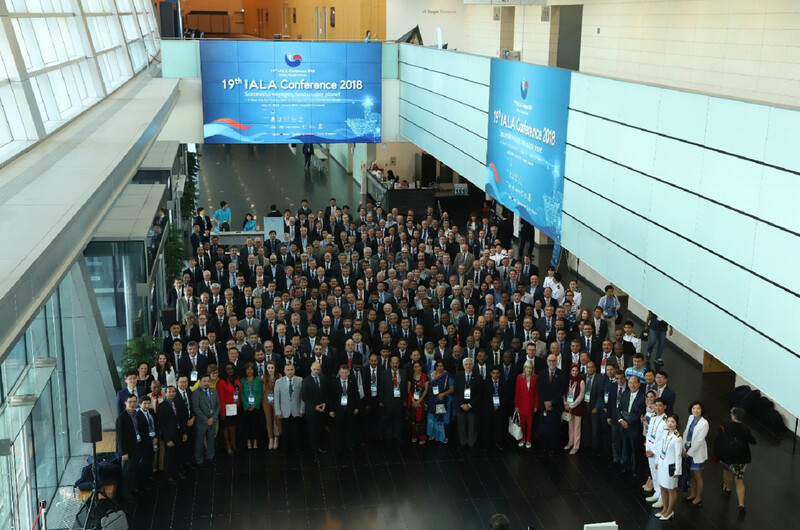 This was the theme of conference which held in the port city of Incheon, Republic of Korea, from 26 May to 2 June 2018. MENAS attended by it delegation (Mr. Mahdi Al-Mosawi, Mr. Shaheen Mirza & Mr. Abbas Bushehri). The Conference had a strong focus on the development and exchange of maritime digital information to improve the safety and efficiency of maritime transport.